Scholarship recipients and HCEF Directors pose following the Hope Through Learning Awards ceremony at the National Aviary Thursday, July 20. High school can be hectic enough, but 3,000 students in Allegheny County experienced homelessness during the last school year. 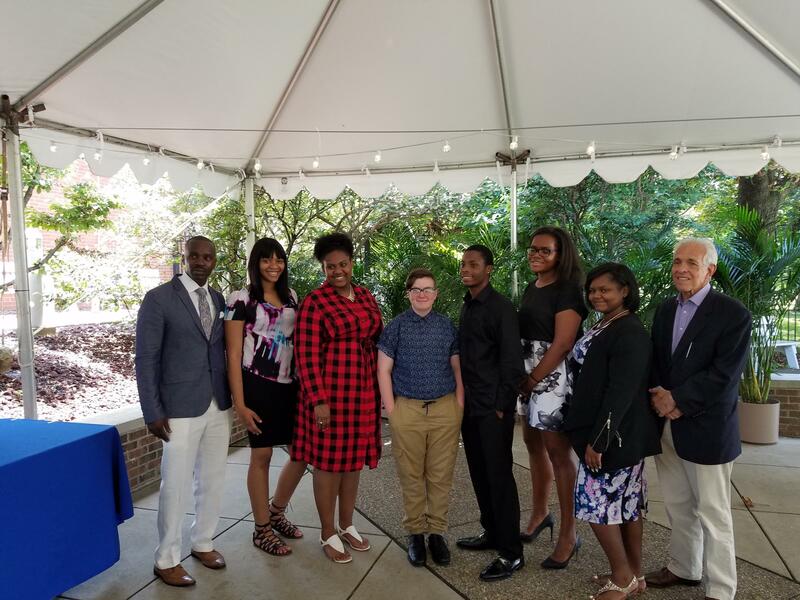 Eight students who had spent time homeless received scholarships from the Homeless Children’s Education Fund, or HCEF, Thursday during an awards ceremony at the National Aviary. Students can use the $2,500 awards toward tuition, books or other college-associated costs. For graduating seniors like Monet Spencer, the award comes as both financial relief and as a means of connection. Spencer said she and her twin brother moved from place to place, but were able to stay enrolled at Brashear High School. Students receive backpacks filled with school supplies as part of the HCEF awards. 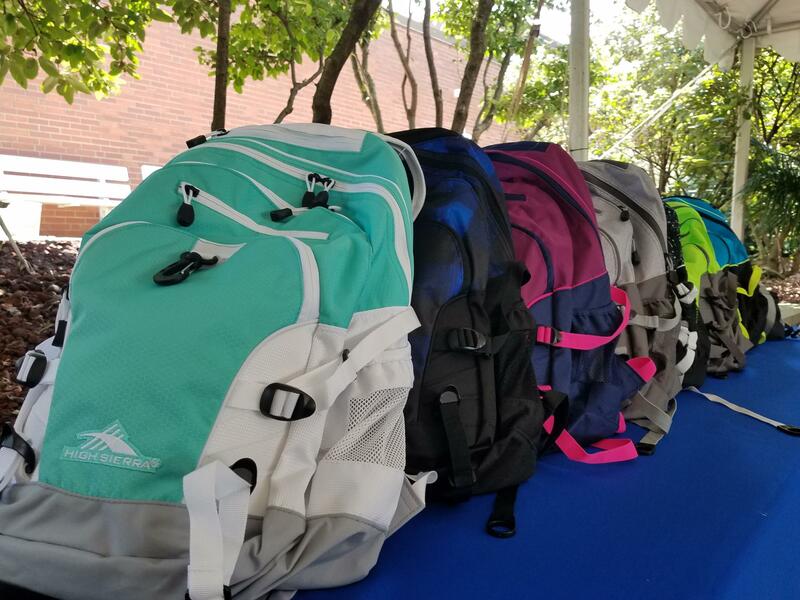 In addition to the awards, students each received a backpack with essentials for starting college like pens, notebooks and binders. The money for these awards came from donors to HCEF, based in Pittsburgh's Strip District. Mircalene Valcin received the award last year, and will begin her sophomore year this fall at CCAC. Originally from Haiti, she said she was kicked out of her family’s home her senior year of high school. Valcin said that she hopes to become a nurse and help people. The motivation is personal. Valcin said that without help from her community and church, she doesn’t know where she would have ended up. For her, the award offered a base on which she could plan out her life. This marks the fourth year HCEF has given students the awards, and is the largest class of recipients to date. 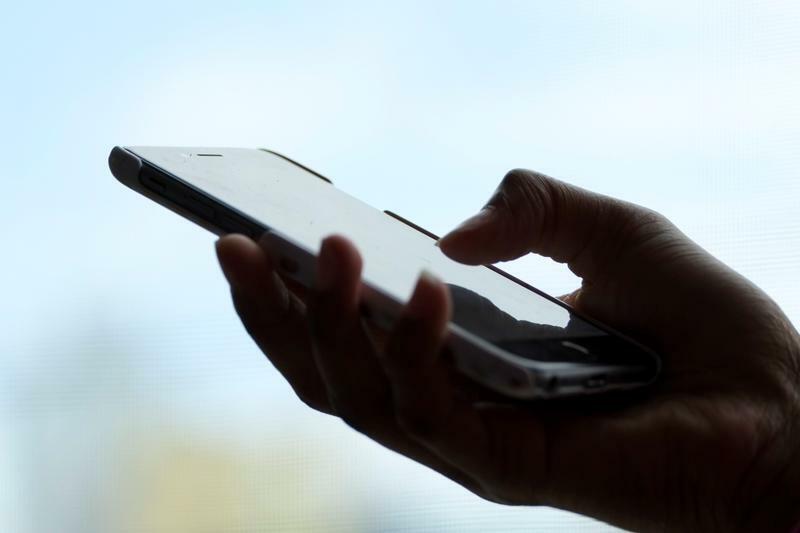 More than half of the local homeless youth have access to technology, often via smart phone, but advocates and organizations are hoping to reach the remaining population. 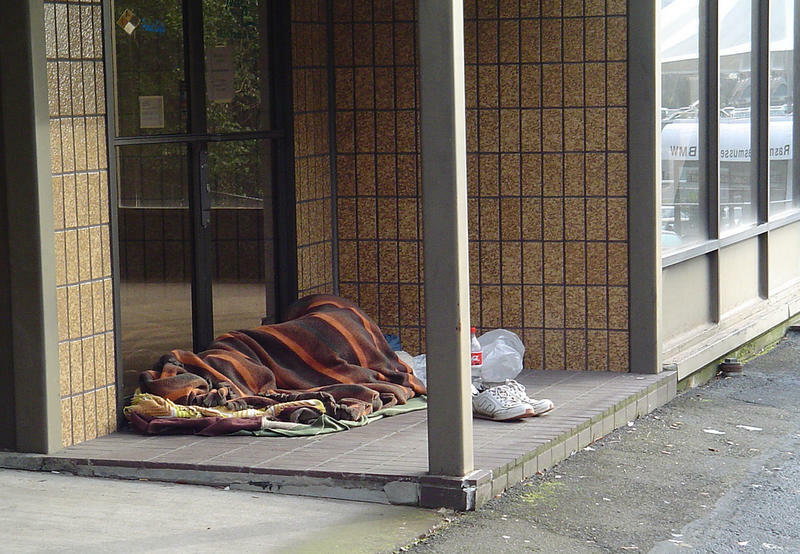 In the short period of time that the city’s Big Burgh mobile app, aimed at helping the homeless find resources, has been available, it has far exceeded usage expectations. Launched at the end of August, the app has seen 11,000 site visits, said Bob Firth, founder of Informing Design, which created the app. "To put that in perspective, the app of the entire region of Australian, with 23 million people in the same time period, got 20 percent fewer site visits,” Firth said. “The app for San Francisco, which has 850,000 people, got 35 percent fewer site visits."